It is always nice to have a few simple side dish recipes lined up for the big holiday events. 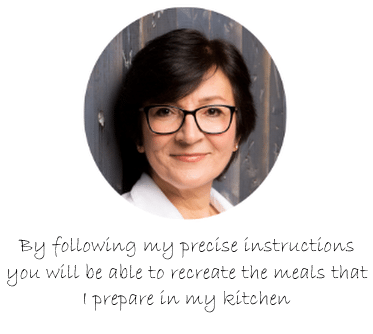 There is plenty to do with so much planning that even a little peace of mind goes a long way. 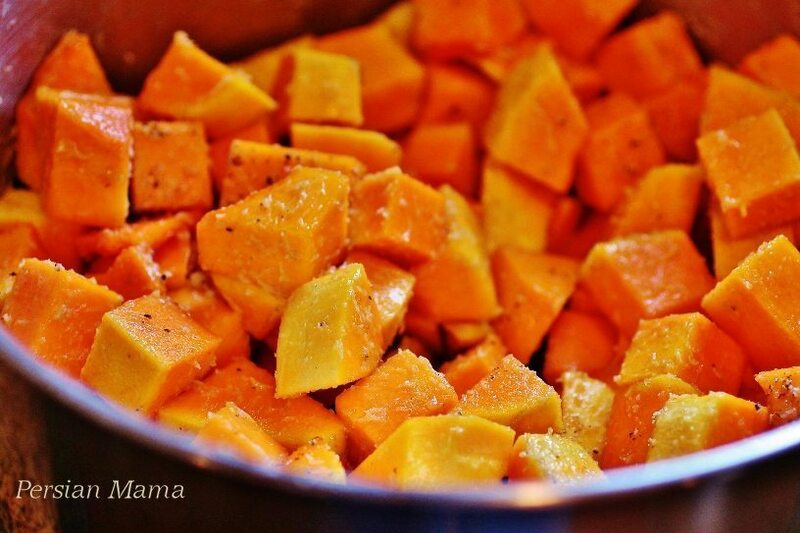 With Thanksgiving right around the corner I am thinking of this Roasted Butternut Squash. 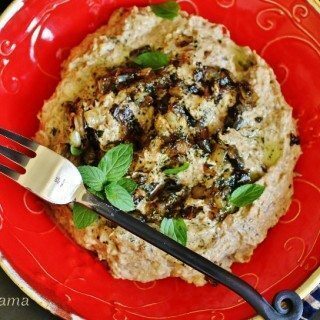 It is simple and healthy, and it tastes great with any vegetarian or meat entree for the holiday season. 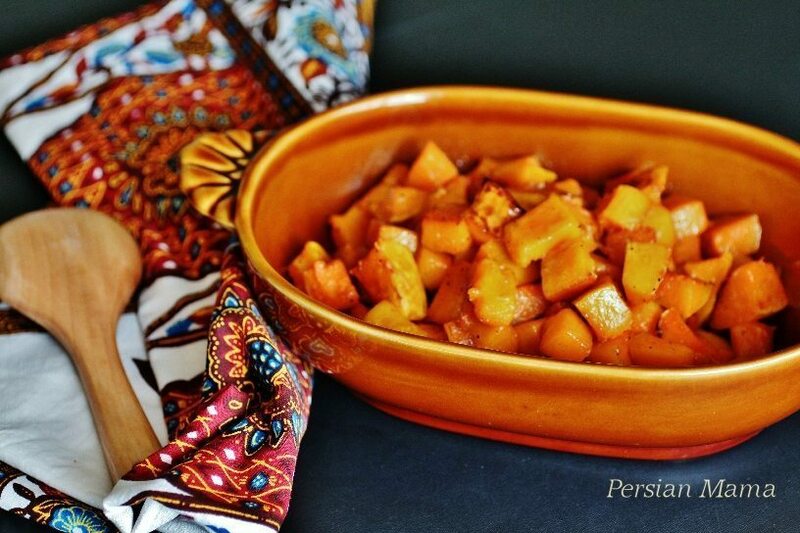 Butternut squash is bright orange and sweet when ripe and the added brown sugar in this recipe caramelizes and bakes into this beautiful squash making it delicious and mildly sweet. To prepare the butternut squash, I remove both ends and cut the squash in two lengthwise, right where the neck meets the round belly. This way I have a sturdy base to cut the squash. I use a spoon to take all the seeds out. The seeds make a great snack when roasted, but it takes a little work to clean all the goop, so it is up to you to wash and roast them later or toss them. Then I peel and slice all the pieces. Next, I dice the butternut squash to bite size pieces. I add the squash pieces to a bowl and drizzle the melted butter on it, then sprinkle the brown sugar, salt and pepper and toss to coat. I bake the butternut squash on the center rack of a preheated 400 F oven in a foil-lined baking sheet. I stir the cubes several times during this baking time so they roast and caramelize into a rich golden brown. 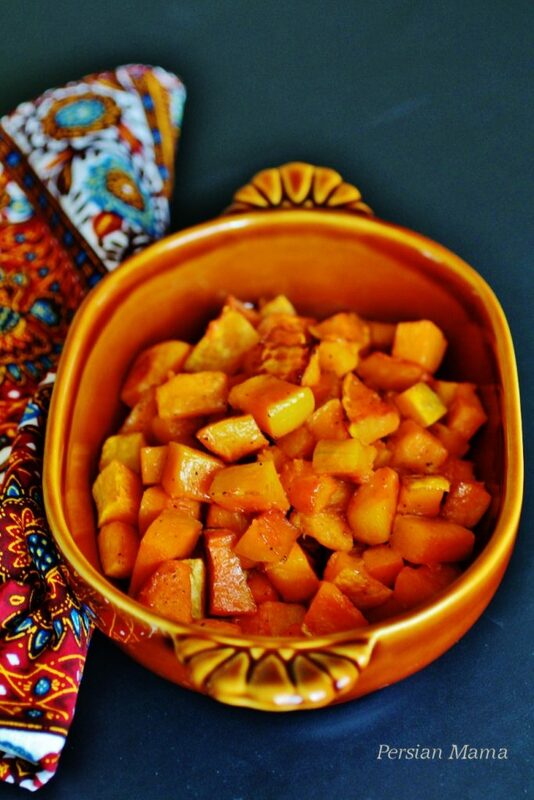 I hope you enjoy this beautiful Roasted Butternut Squash side dish for your holidays. 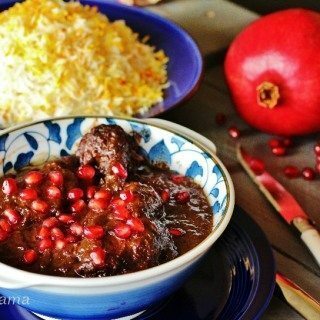 It is the best tasting squash recipe I have made and it is so simple. Preheat the oven to 400 F center rack. 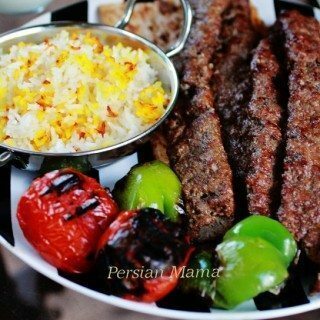 Line a large baking sheet with aluminum foil. 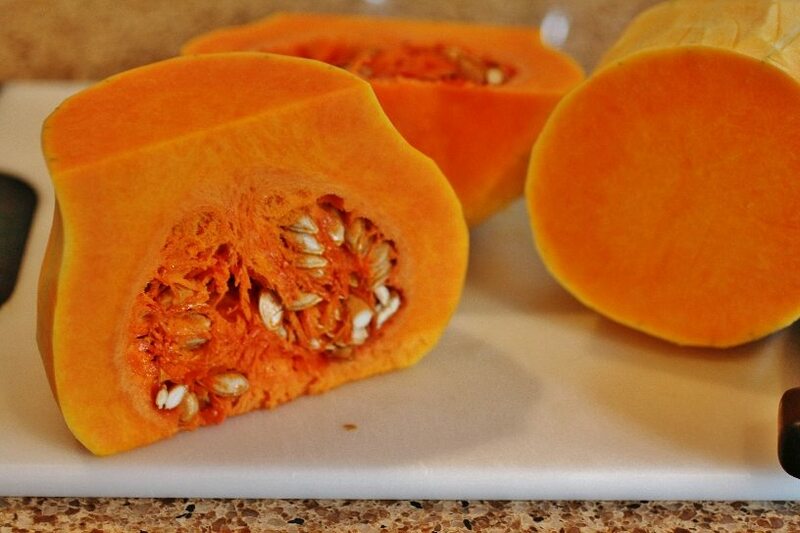 Wash the butternut squash and pat dry with a paper towel. Cut off the two ends. Use a knife to cut the squash lengthwise right where the neck meets the round belly to get a sturdy surface. Place the round seed section with the wide side down on a cutting board. Cut it in half and empty out all the seeds. Peel all the pieces, then slice and dice to bite size cubes. Add the cubes to a bowl. Drizzle with the melted butter, brown sugar, kosher salt and freshly cracked black pepper. Stir to uniformly coat the cubed squash. Spread the pieces on the foil-lined baking sheet and bake for about 50 minutes, or until it is roasted and caramelized to a rich golden brown. Stir several times with a heat proof spatula. 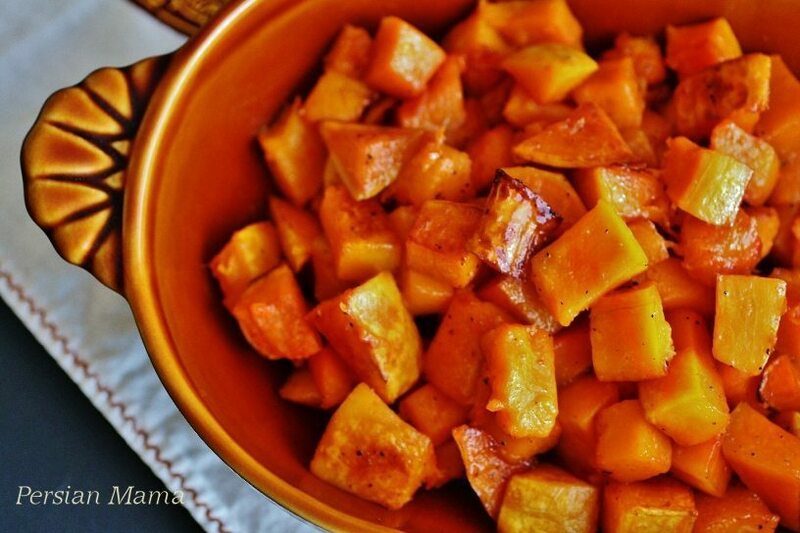 Enjoy this delicious Roasted Butternut Squash as a side dish with any vegetarian or meat dish.